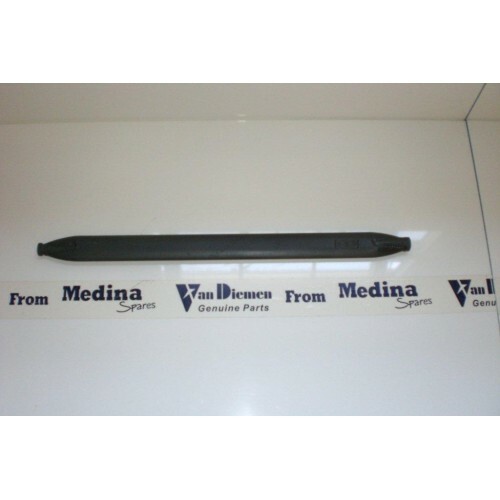 Home » Suspension 99 Onwards » Van Diemen RF99 Onwards Front Track Rod. Genuine Van Diemen Front Track Rod fits RF99 Onwards. use with Small turnbuckle, Long Joint and RC4 Rod end.